Do not foget Rohingya Language! We are Passing Difficult time – But some are still wonder what to do! Who are Rohingya being killed amass? Why is Islam a complete code of life! Stop Multiple Genocides from repeating again. From Begging to Reading to Money making. Oh Rohingya – Where will we go? Why the situation cannot be understood? Zibon nán borbat – Rohingya Life destroyed. Dúñi fiçá Bicí Moza!! Rohingya Rice Snack!! We need solution for refugees not the terrorism? What Rohingya want for repatriation? What do you mean by RETURNING HOME? Michael W. Charney is with Maung Zarni. No Return of Rohingya unless all rights are given. Contentment – Having happiness in heart and mine. Azan and Storm which is powerful. Excellent Presentation of Rohingya suffering. Promise of Sukyi what do you think? What I want to say? Who is Rohingya the most percecuted. A Great Scholar (aged 107) was killed and his family too. Family members killed just few meters away. We are responsible to what is happening to us, not others. How to remember the letter (F) – F hórof óre kengóri monot goríba? 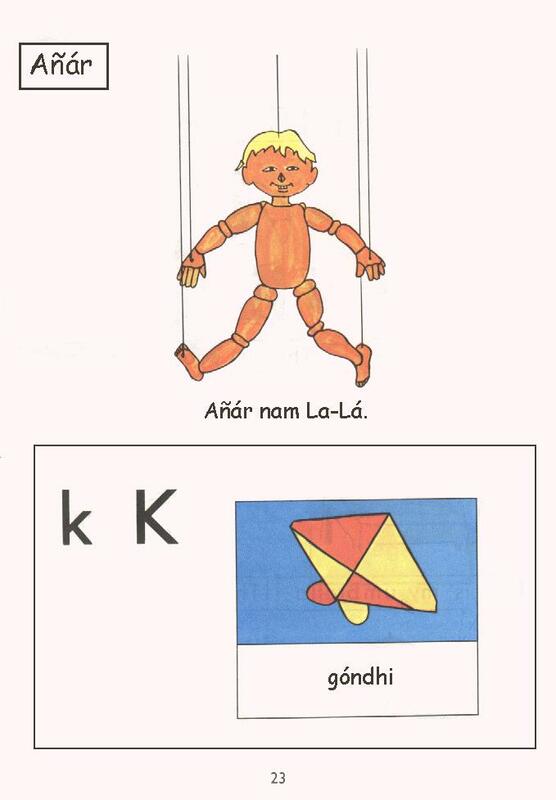 How to remember letter (R) – R hórof óre kengóri monot goríba. Start of Adam on Earth (Adom duniyait hoóñtte foóñisse). Tuñí ki plan goríba (What do you plan)? This is just for testing only.